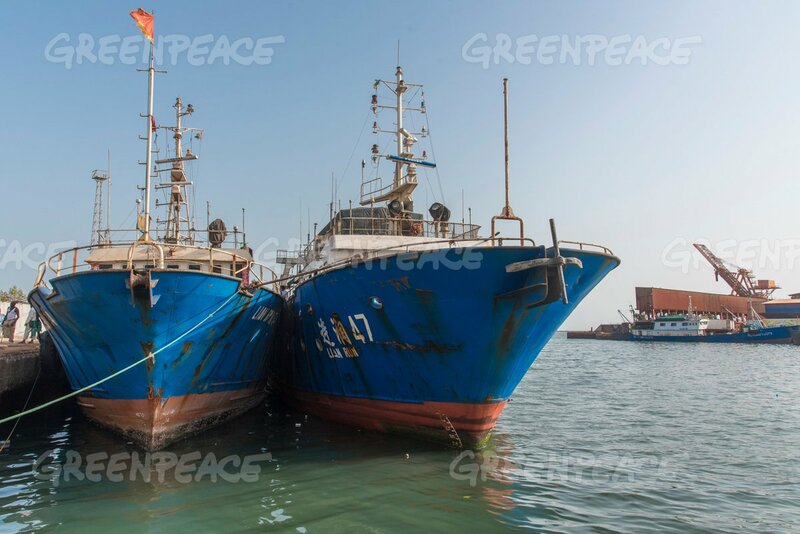 An IUU fishing vessel is spotted: what next? 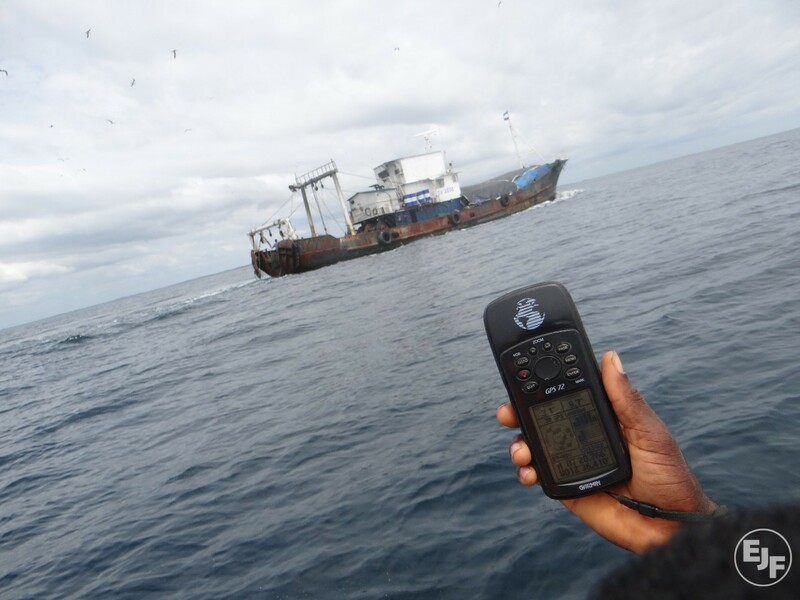 Source: The IUU Fishing Blog Author: House of the Ocean The IUU Fishing Blog ends the year sharing the good news that the IUU fishing vessel Thunder has been sighted and may be close to being apprehended. Source: Yahoo! News Author: Julia Fioretti The European Commission has issued warnings to four Pacific and Caribbean countries for failing to crack down on illegal fishing, exposing them to a possible trade ban.